Turmeric, also known as Curcuma longa, is benefitting from some great research at the moment. It’s a fabulous herb with a wide range of benefits. Great for the skin, helpful for the liver and gallbladder, and a brilliant anti-inflammatory. I’ve recently started including fresh turmeric in my diet. 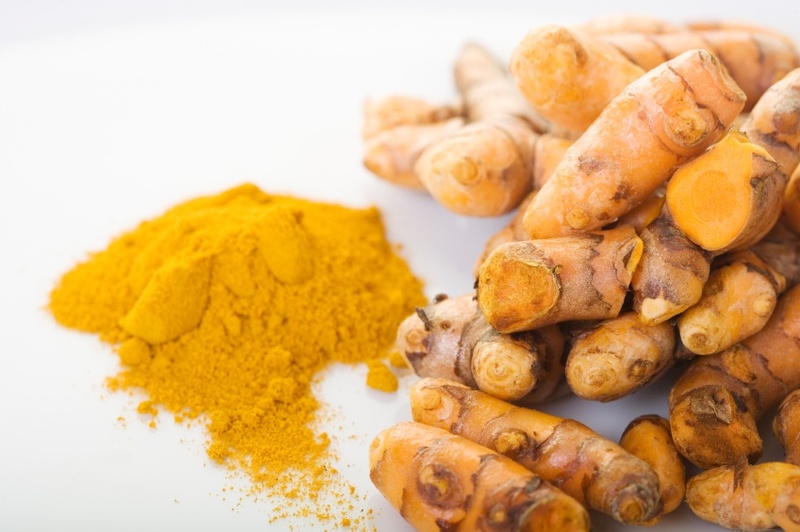 What amazed me most about fresh turmeric root was all the additional notes present in the fresh herb that you don’t notice with turmeric powder or even a turmeric tincture. It tastes sweet and bitter at the same time with a variety of subtle notes on the palatte. One thing to be really careful about though, is that turmeric stains like nothing I’ve ever seen before! Great if you wear alot of the yellow spectrum, not so great if you wear other colours. In addition to miraculously getting on clothes, it also stains benchtops, chopping boards and fingers. But don’t let me put you off. This herb is definitely worth getting to know better. How Do I Take My Turmeric? I find the easiest way to include fresh turmeric root is in my morning smoothie. When blended, there’s no noticeable taste so it can be included in fruit or green smoothies. I also include it in homemade curries and dal. It also makes a great tea. Just grate the root and add it to boiling water. Leave for 5-minutes and sip. Turmeric Tea is an excellent helper when you’re coming down with a cold. Where to Buy Fresh Turmeric Root? I get mine delivered from Abel & Cole. You can buy fresh turmeric root from any asian food store.